We’re in peak smartphone season, with the iPhone 7 and Google Pixel standing among a market saturated with equally high-end alternatives. 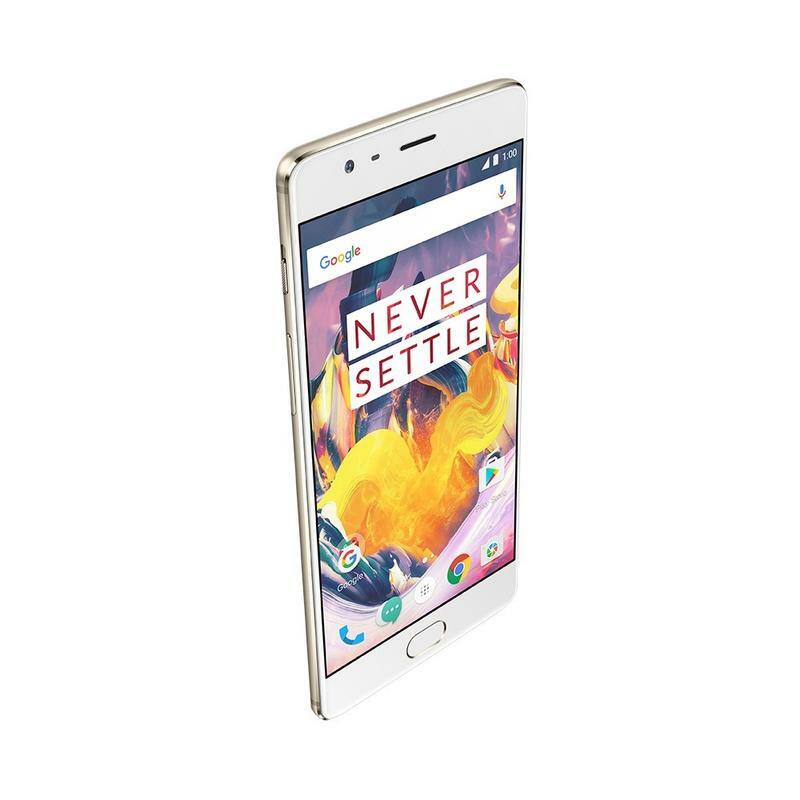 Now, in comes the OnePlus 3T, itself a slightly refined version of the OnePlus 3. 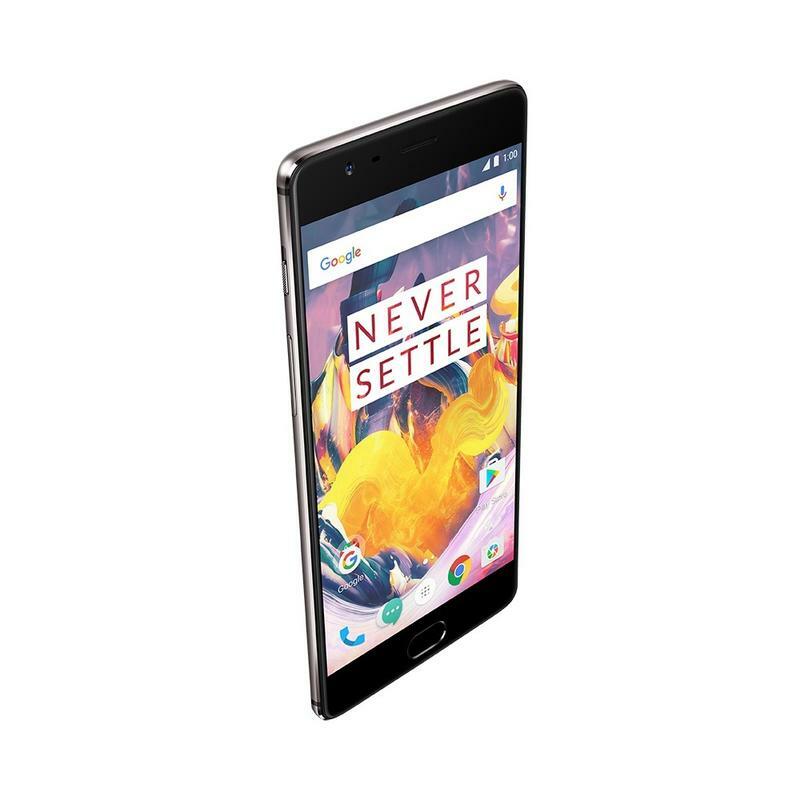 If you’ve been hesitant to jump on the OnePlus 3—or simply couldn’t get one due to low supply—now’s the time to make your move. 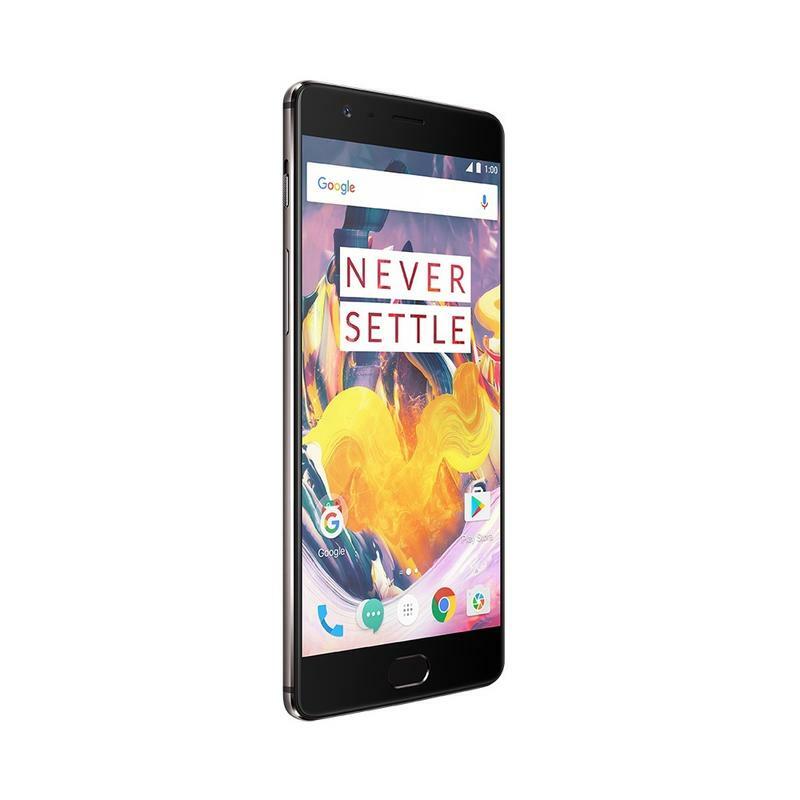 The OnePlus 3T is a powerful flagship without the hefty price. And the processor isn’t the only upgrade being introduced. In addition to a new color option (Gunmetal) and improved front-facing camera, the device also sports a larger battery. 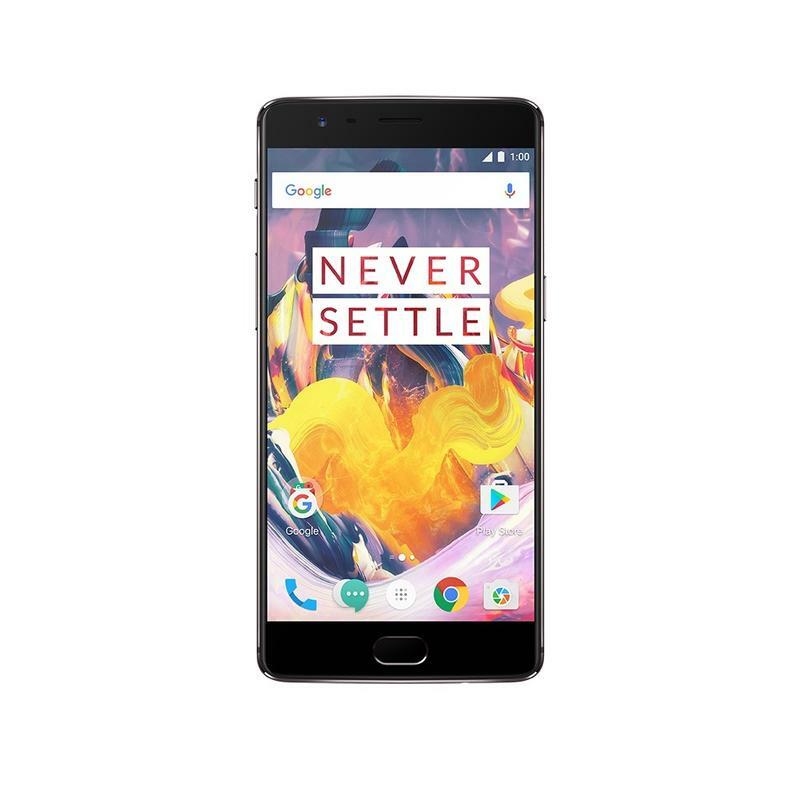 “We developed the OnePlus 3T to bring the significant improvements with new technology that is available today, so that our customers do not have to wait for the best possible user experience,” said OnePlus founder and CEO Pete Lau. 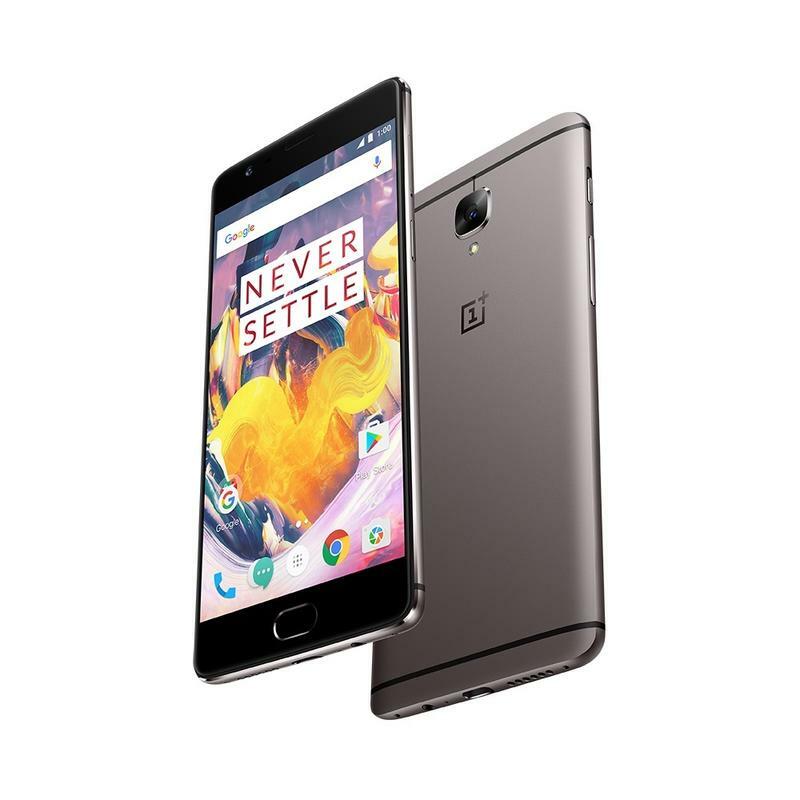 The new model comes packing a Snapdragon 821 chip clocked at 2.35GHz, which OnePlus claims makes it faster than the Google Pixel. Couple that with the device’s 6GB of RAM, and you have a device that’s among the fastest we’ve ever seen. According to OnePlus, the company also reworked its file system algorithm, which should improve the launch speed of large apps and games. Not only will the device be faster, but OnePlus says users will get longer battery life, too. 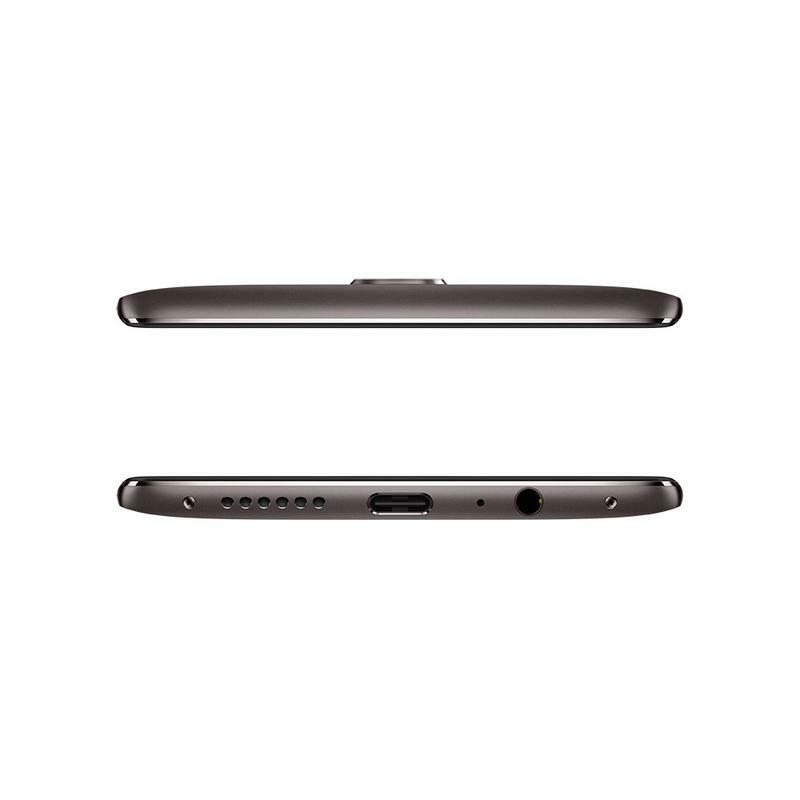 The 3T sports a 3400mAh unit, as opposed to the OnePlus 3’s 3000mAh. 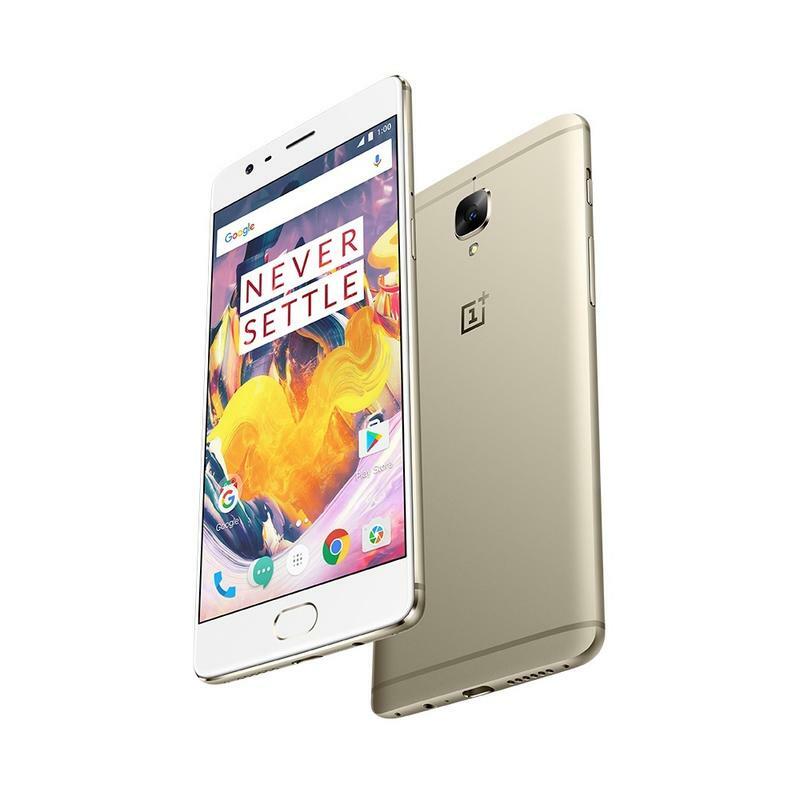 That’s a big difference—a 13-percent increase, according to OnePlus. Dash Charge is still supported as well, allowing users to charge up a day’s worth of power in just 30 minutes. 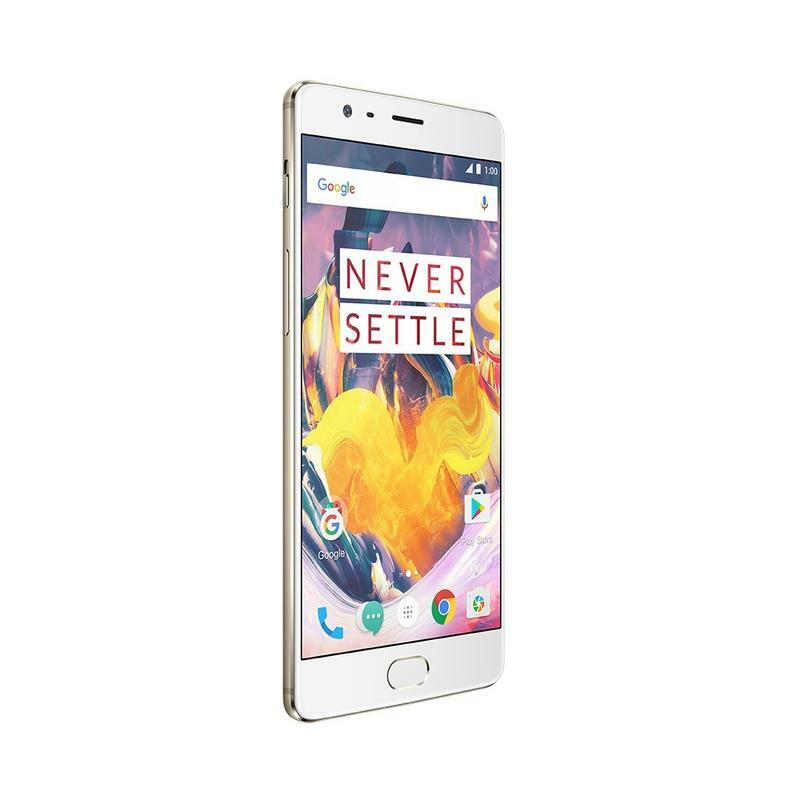 Other specs include a new 16-megapixel front-facing camera, and updates to OxygenOS, including improved Shelf, customizable quick access icons in the status bar, the ability to add passwords to individual apps, and more. The rear-facing camera, which is also 16 megapixels, has also been reinforced with sapphire, ensuring it doesn’t get scratched by general wear and tear. Unfortunately, the latest version of OxygenOS is still based on Android 6.0.1 though some features inspired by Nougat are included. OnePlus has already said users should expect Nougat to arrive by the end of the year, so it shouldn’t be much longer. How much will all of this cost? 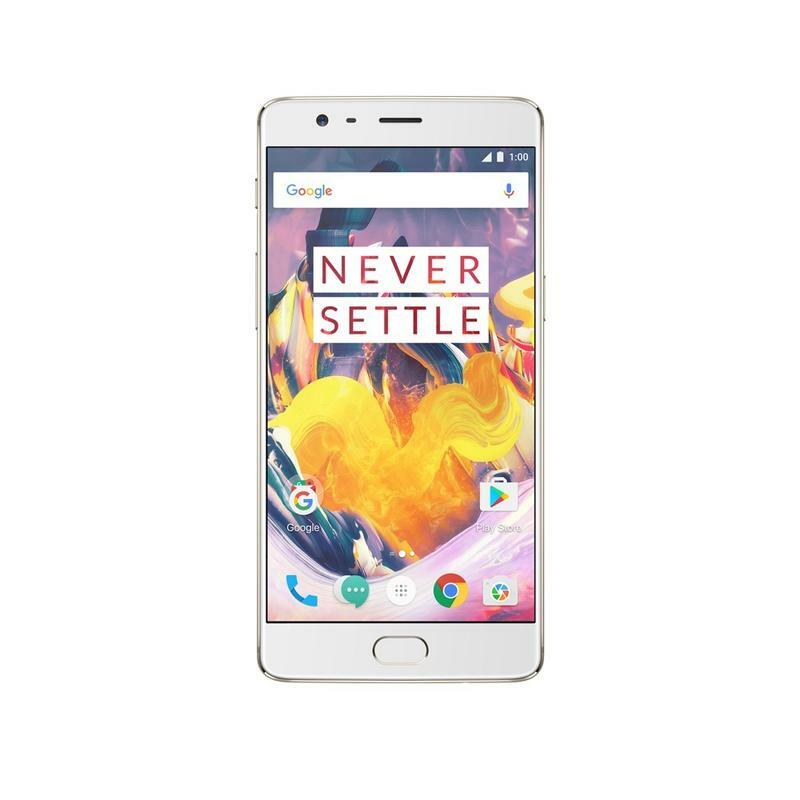 The OnePlus 3T with 64GB of storage will retail for $439 in the U.S. (EUR 439 and GBP 399). 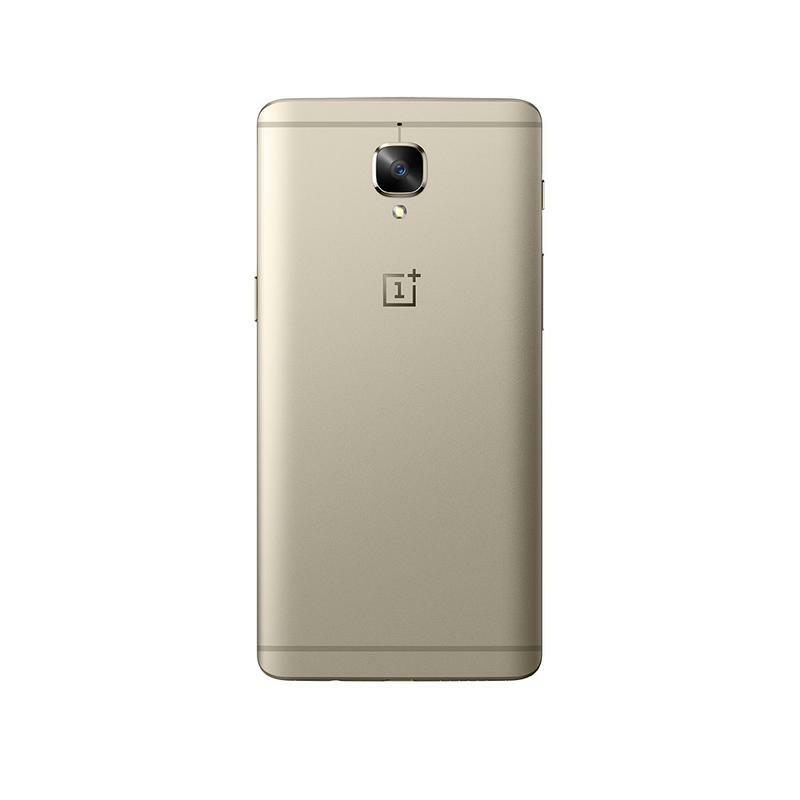 The Soft Gold version in 64GB will be available shortly after launch. Meanwhile, the 128GB version will be $479. That’s a pretty minor price difference for way more storage. So, yes, there’s a premium for the improved specs. But it’s not by much and you should get a better device as a result. 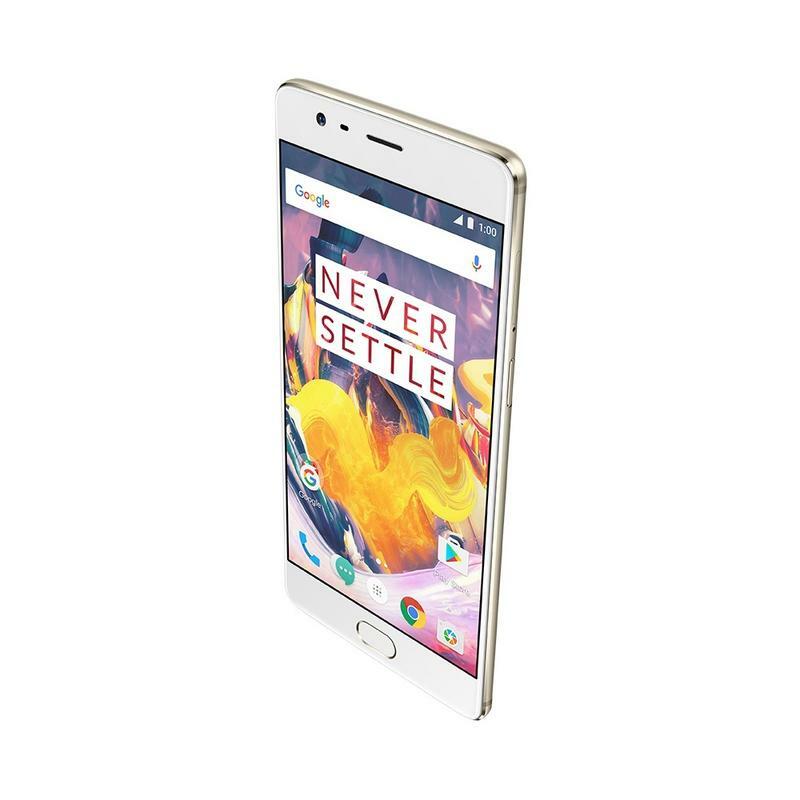 We already love the OnePlus 3, and the OnePlus 3T promises to be a better version of that. 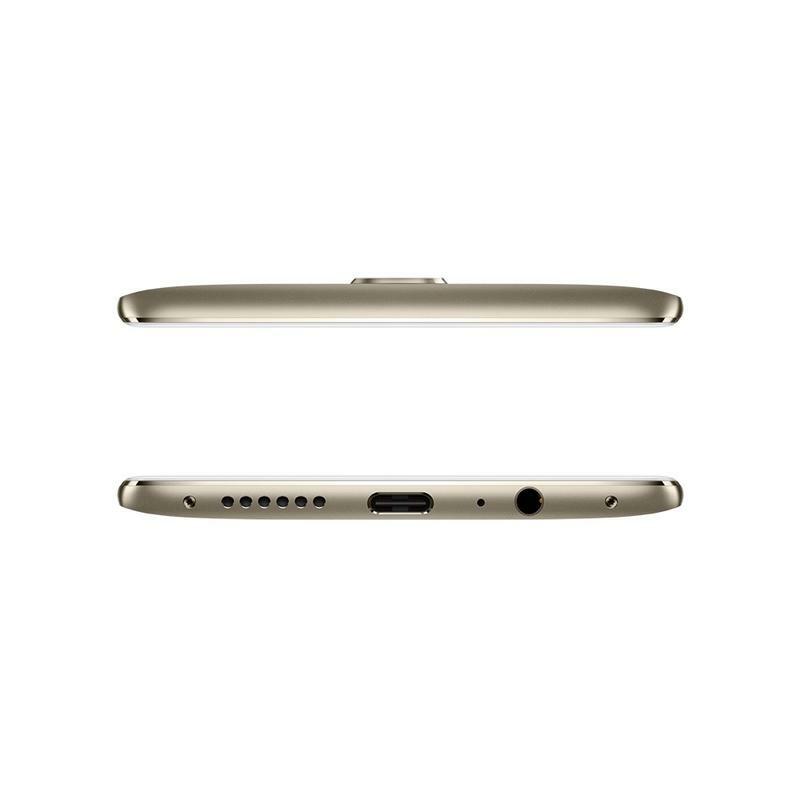 The design is the same—even with the larger battery, the device’s dimensions are unchanged—as is the screen. But it’s more refined overall and a great alternative to devices that are a few hundred dollars more. Sadly, the OnePlus 3T’s arrival spells the end for the OnePlus 3. 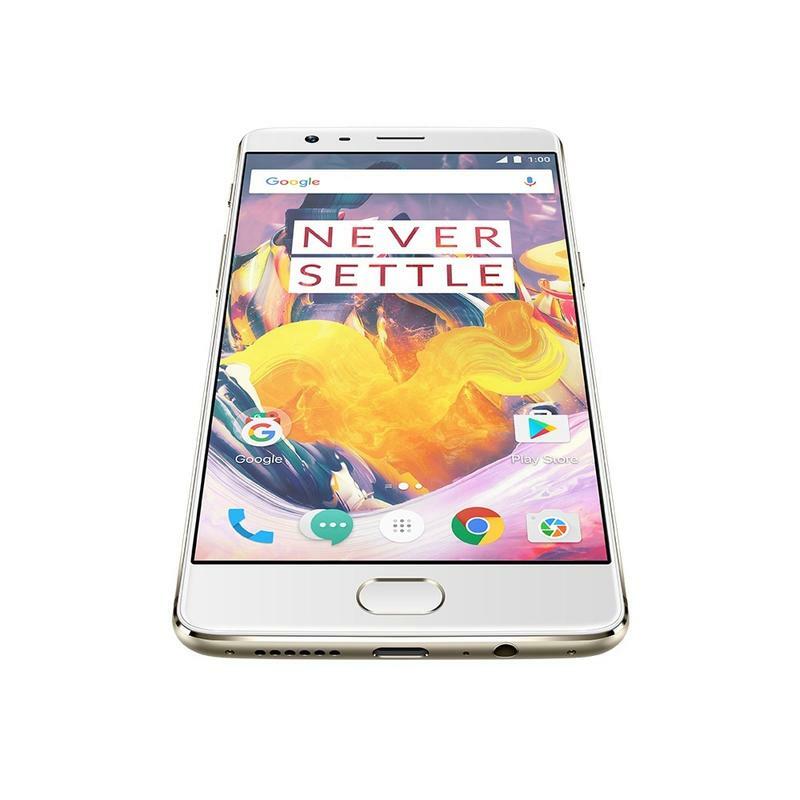 The company told TechnoBuffalo the OnePlus 3T will be its main device going forward, so you won’t be able to buy the previous version. However, OnePlus did say both phones will be on the same update schedule, meaning they’ll receive software updates at the same time. If you own a OnePlus 3, don’t worry, your device is still relevant and very fast. 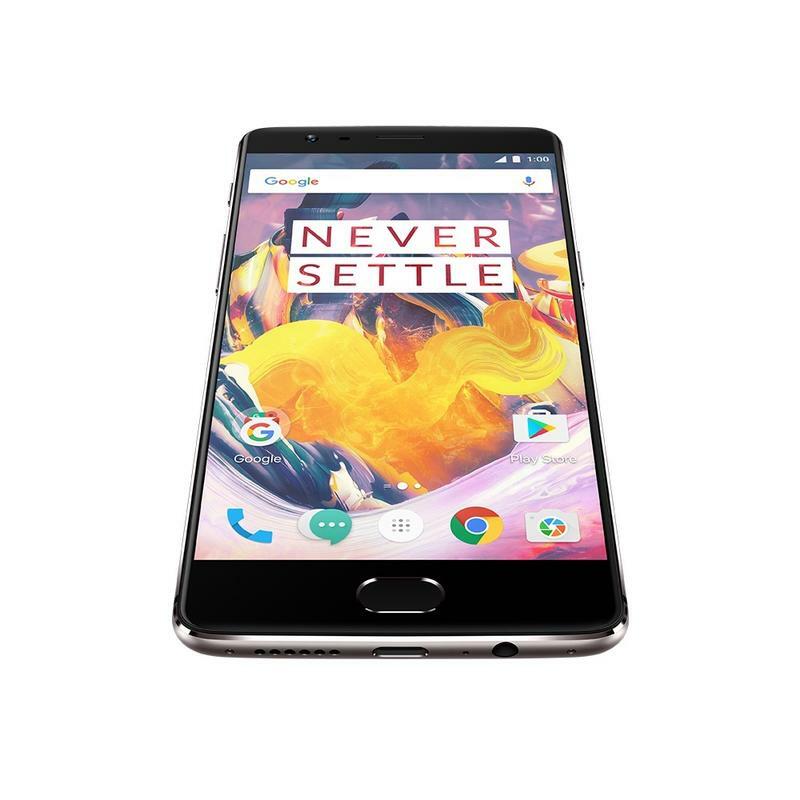 In fact, I’ve been using the OnePlus 3 over the past few weeks and I still love it as much as I did when I reviewed it back in June. 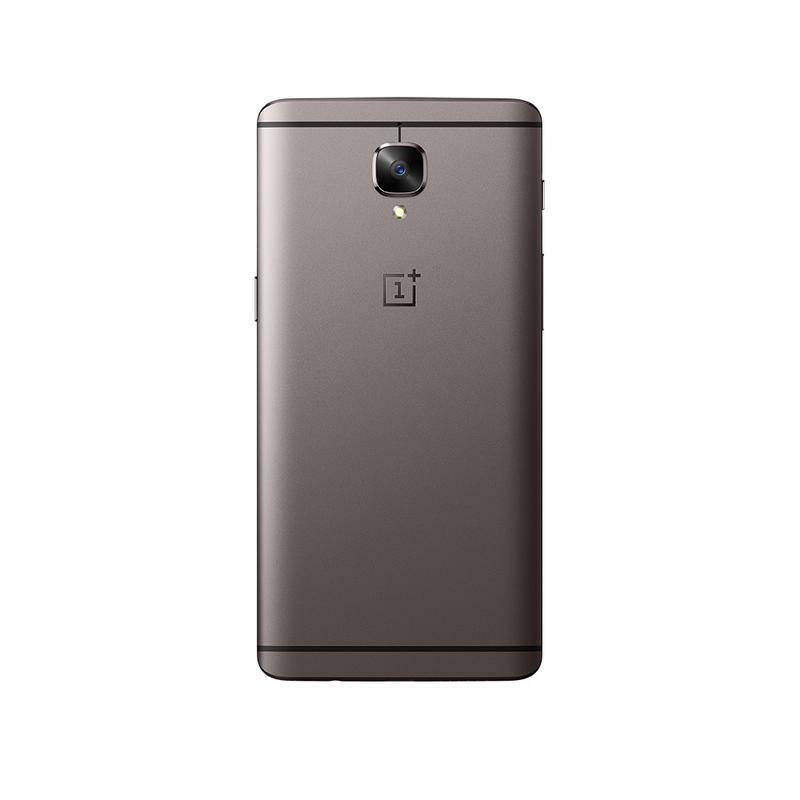 For folks who haven’t yet purchased a OnePlus device, the OnePlus 3T is by far the company’s most advanced smartphone. From its excellent design to its refined software, $439 is an affordable way to experience one of the market’s most powerful phones. And it undercuts the Google Pixel by over $200, which is no small sum. We’ll have more on the OnePlus 3T very soon.